Donna's Crafty Place: Hello Baby! 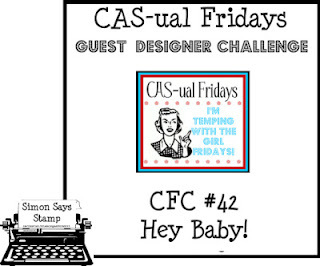 I made this card for two challenges this week - The Play Date Cafe and CAS-ual Fridays. The colors are from the Play Date Cafe and the them from CAS-ual Fridays is Baby. I used the Lawn Fawn Plus One stamp set for the carriage and Stampin' Up Teeny Tiny Messages for the sentiment. 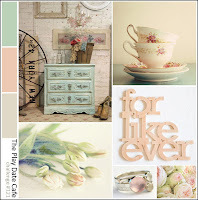 The papers are Certainly Celery & Sahara Sand from Stampin' Up. Thanks for taking a look! What a cute baby card, perfect job on the challenge. Thanks for playing along with us at The Play Date Cafe! Sweet baby card, love the crisp colors and that stamped carriage :) Thanks for playing with us this week at CAS-ual Fridays! Thanks so much for playing with us at The Play Date Cafe this week! Perfect colour combo and such a sweet design Donna! Love it! Super cute!! Thanks for playing with us at CAS-ual Fridays! Just love your crisp and clean card ~ it's perfect! What a fantastic CAS card, really love those colors for a baby! Thanks for playing! A fabulouse CAS card! Love how you combined the two challenges. Thank you so much for playing along at CAS-ual Fridays and The Play Date Cafe.